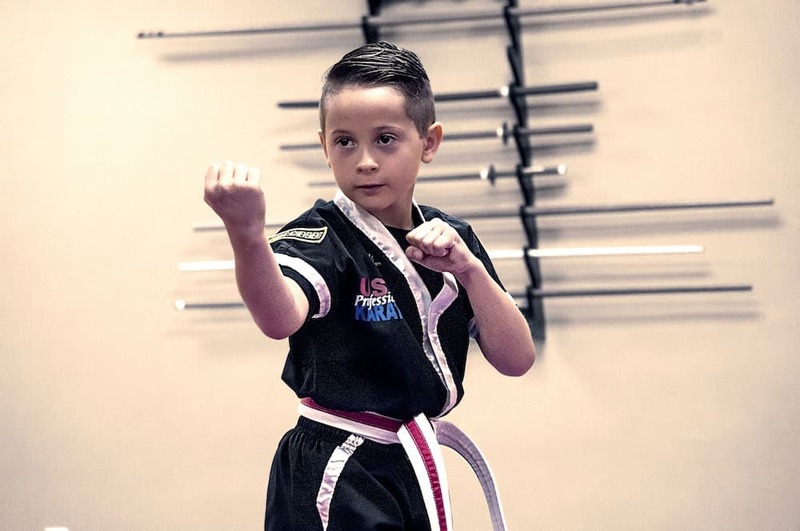 Pittsburgh Loves USA Professional Karate Studio Since 1981! Making People Confident, Strong, and Safe . 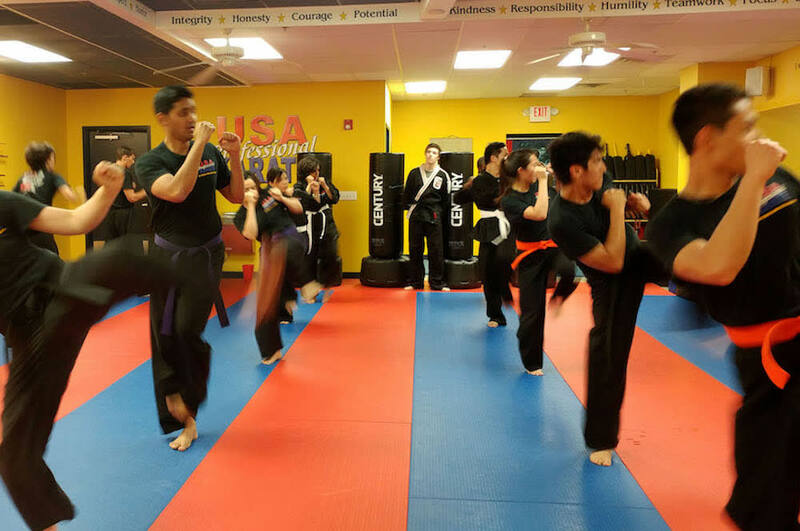 . .
We are the most established Karate school in the greater Pittsburgh area, having first opened our doors on Murray Avenue in Squirrel Hill in March, 1981. 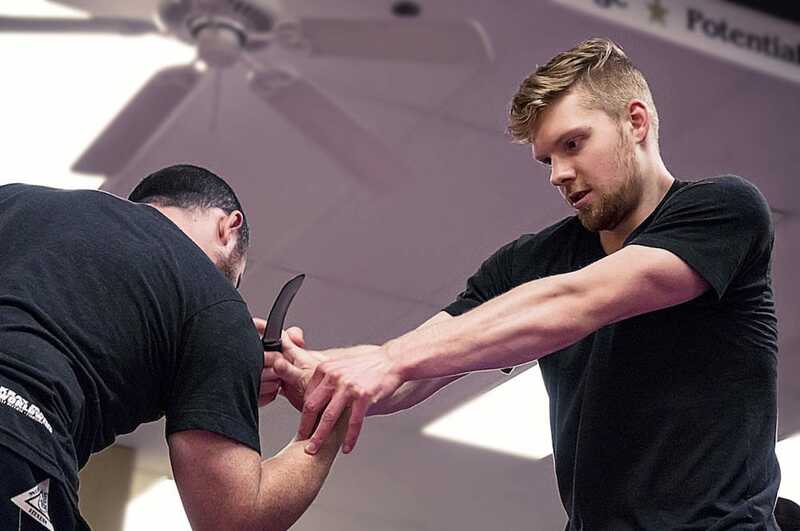 Sensei George Mowod and staff teach American Freestyle Karate, which is a combination of different styles of karate and various martial arts mixed with sport kickboxing, American boxing, and weapon's training and defense, to produce immediate and practical application of the martial arts. 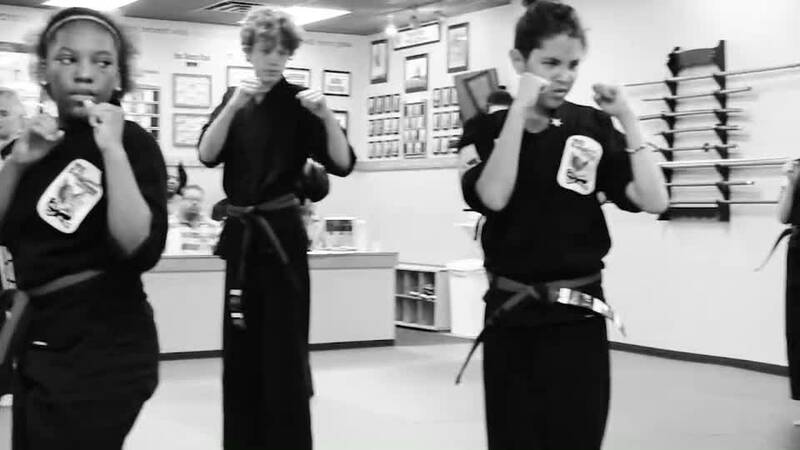 We have a friendly, respectful, family atmosphere where we emphasize character development, physical fitness and self-defense. Our teaching methods employ up-to-date & scientifically proven means of learning such as positive reinforcement, goal setting, and use of stripes, belts, merit patches and rewards to motivate, encourage and maintain the interest of every student. As a result, we see hundreds of students reaching their highest potential in life. Our children's program is second to none and includes a variety of specific classes for children based on age and experience level.